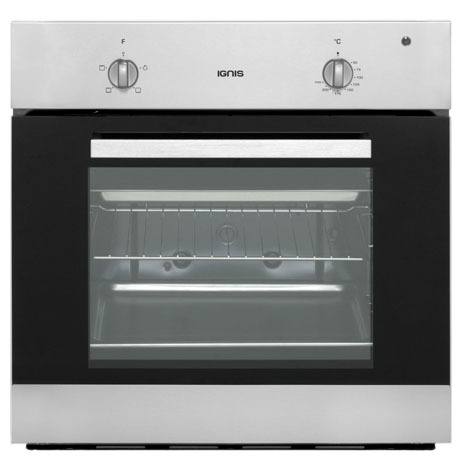 This Ignis Single Oven fits seamlessly in most kitchens, With a stainless steel finish this oven boasts a modern and contemporary look. Clean with ease with the enamel interior. 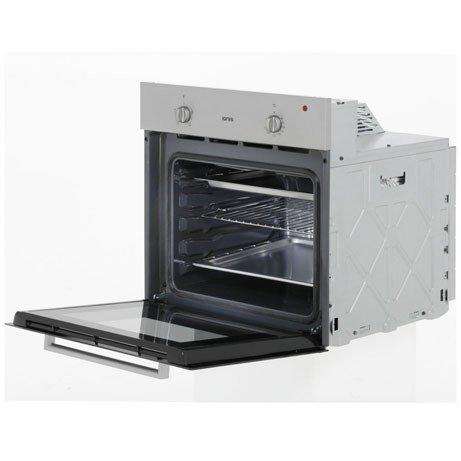 With easy to use dial operation, this oven is great for those who want simplicity. It is supplied with a wire rack and grill pan.